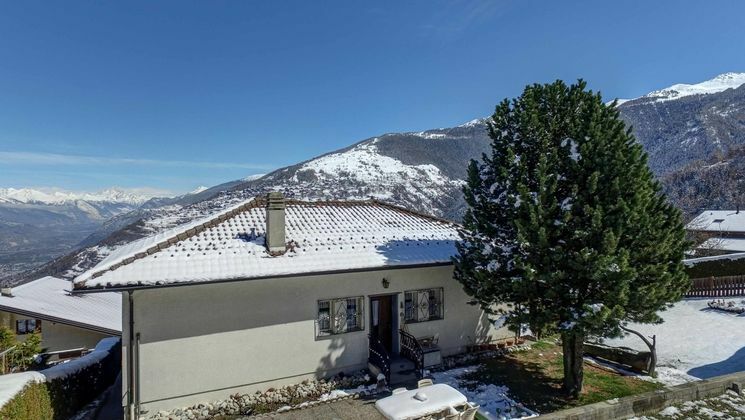 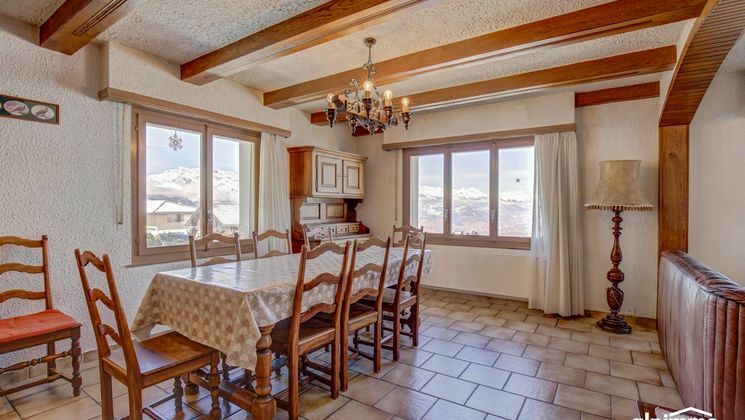 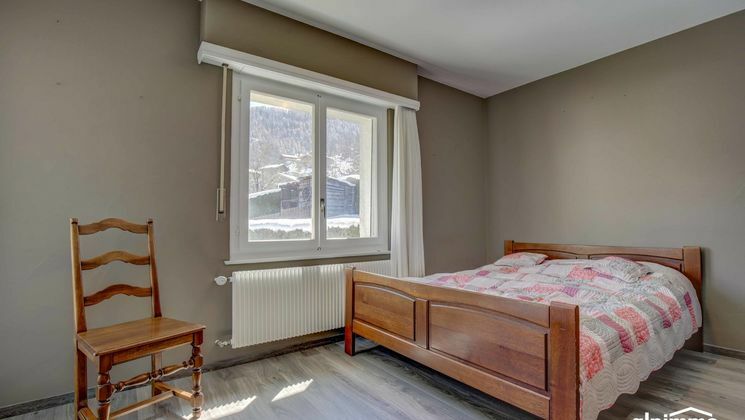 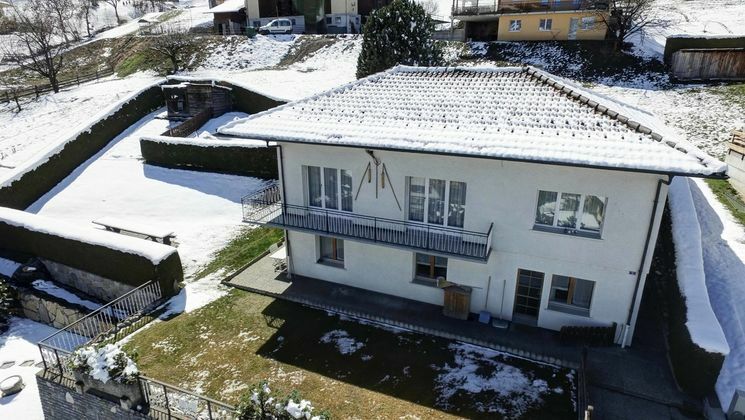 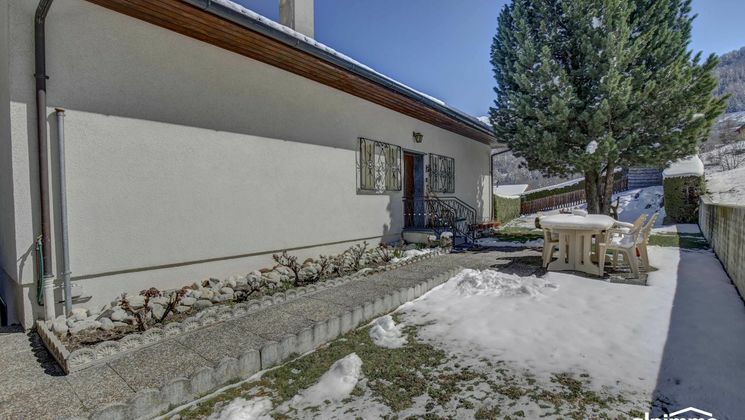 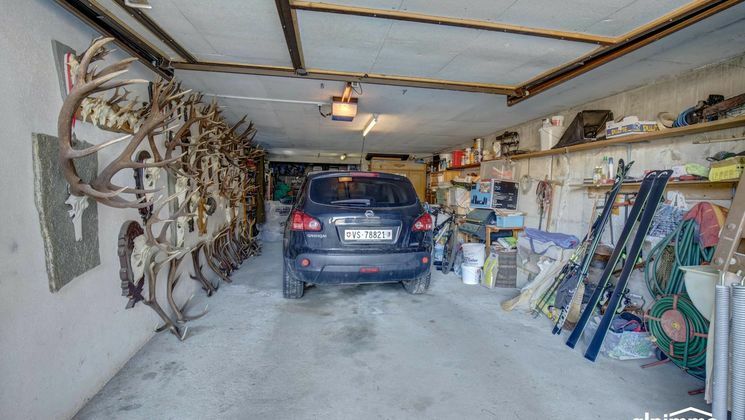 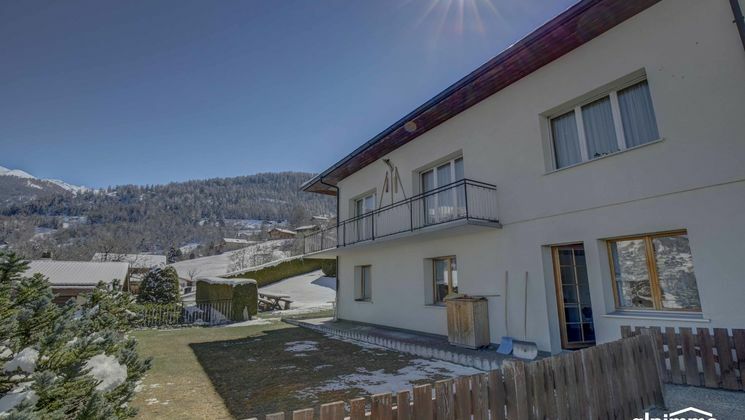 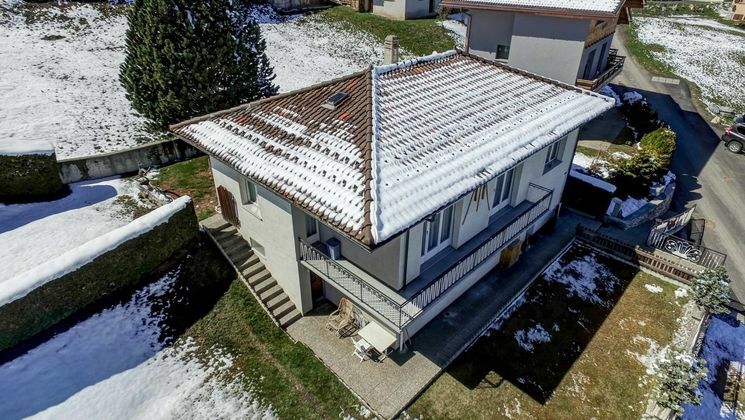 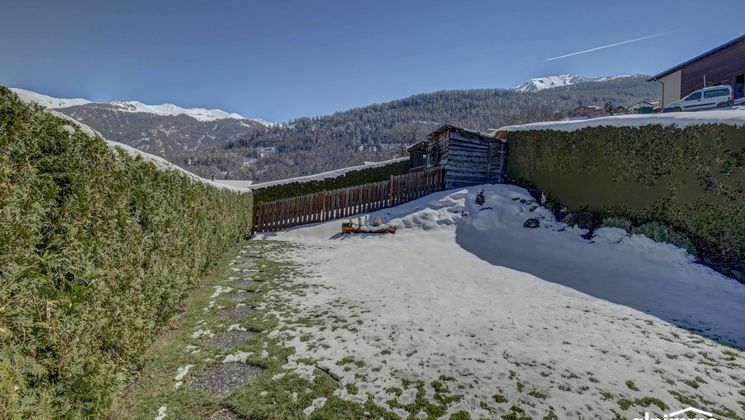 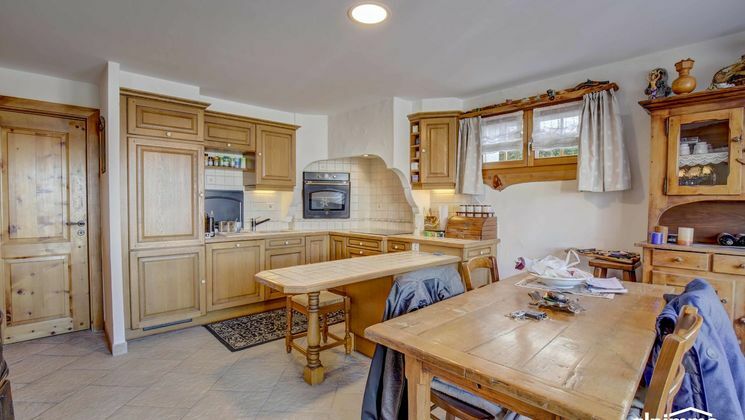 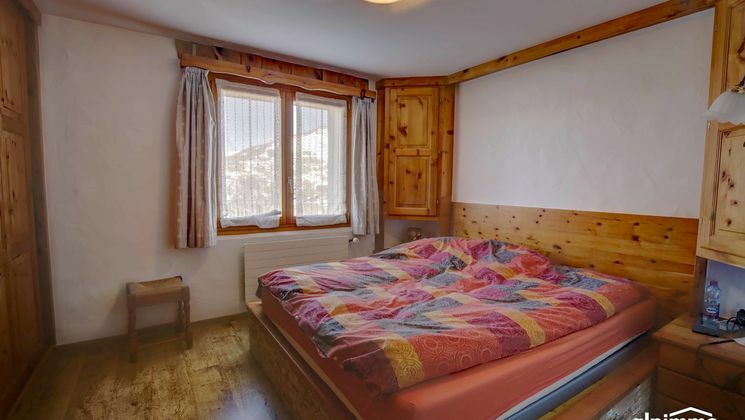 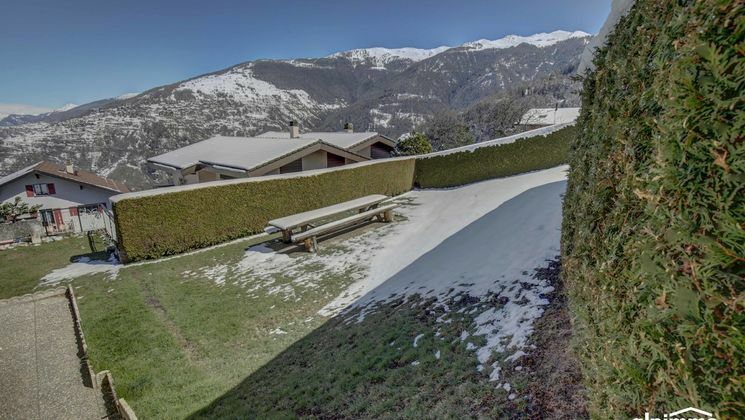 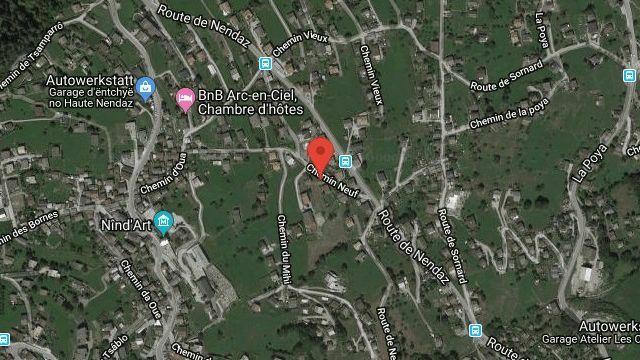 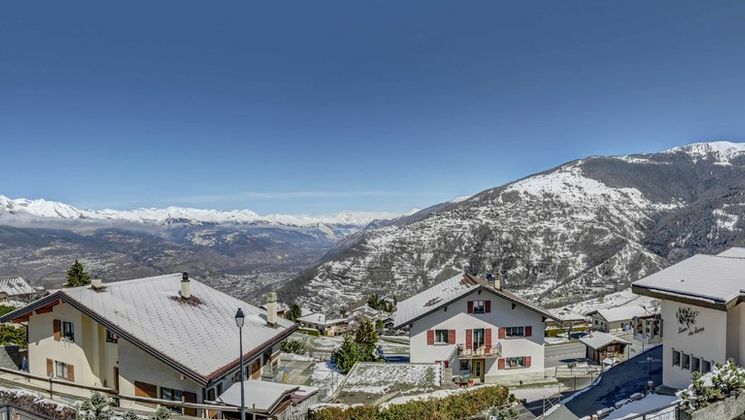 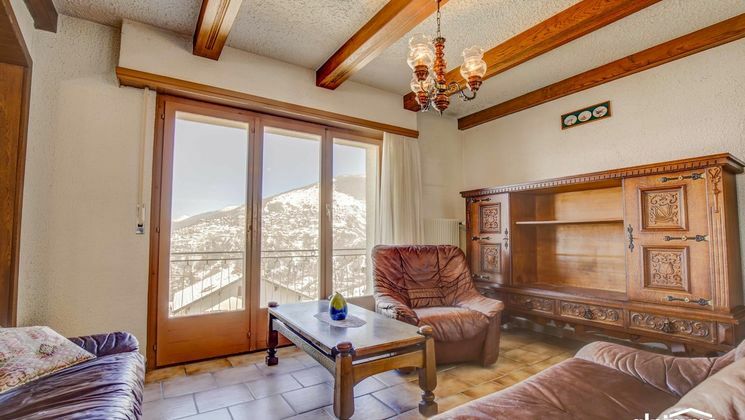 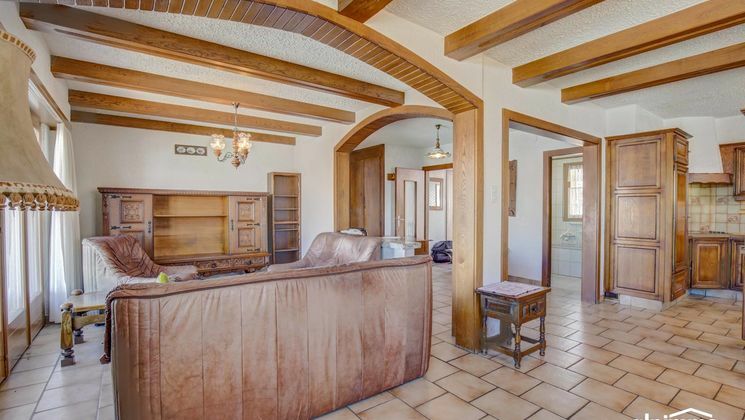 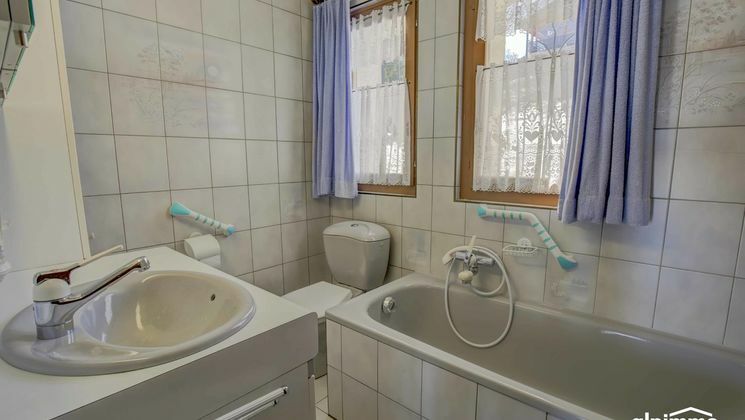 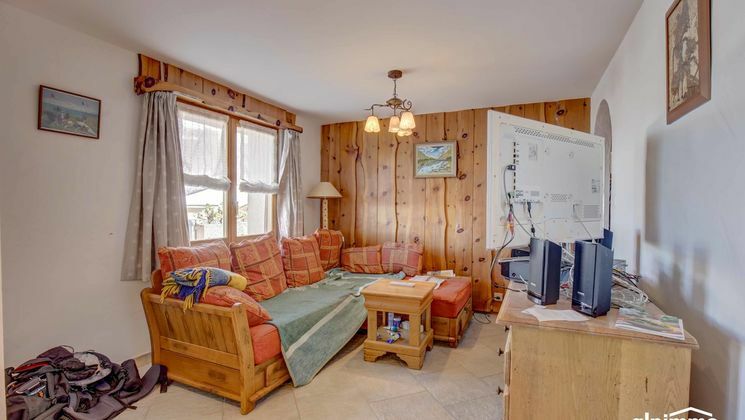 Village house with 2 apartments in Sornard (Nendaz), sunny location, close to schools, offers a possibility of income. 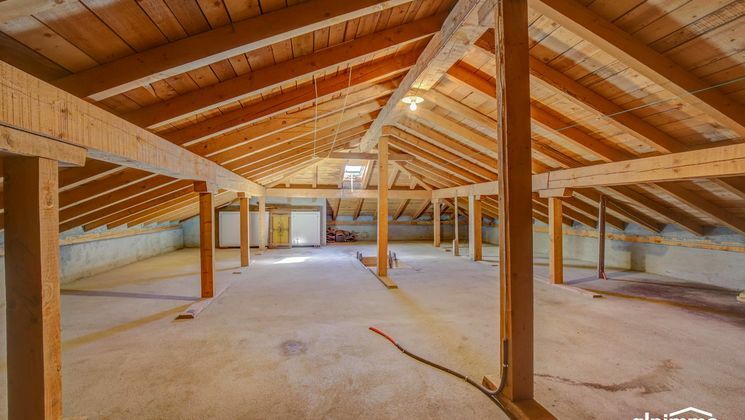 Possibility to arrange a large parental bedroom in the attic. 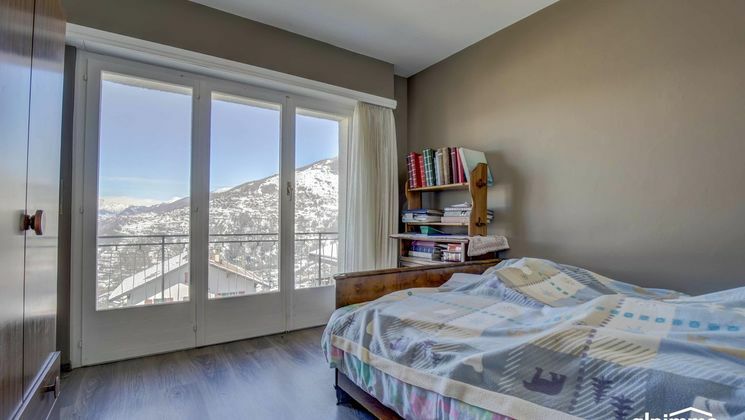 - The apartment in the basement is completely renovated. 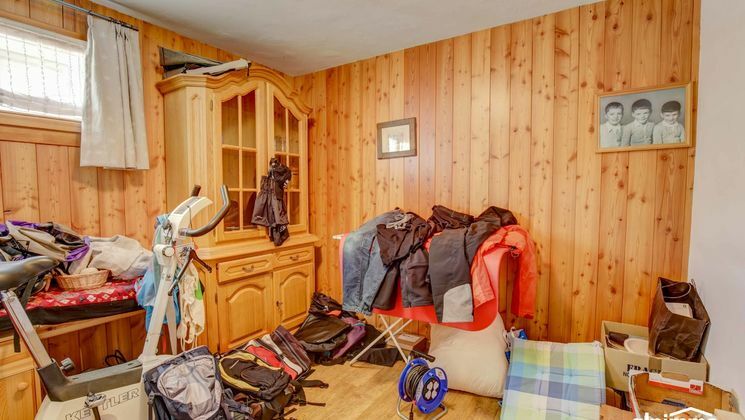 - The house was equipped with perimeter insulation in 1995. 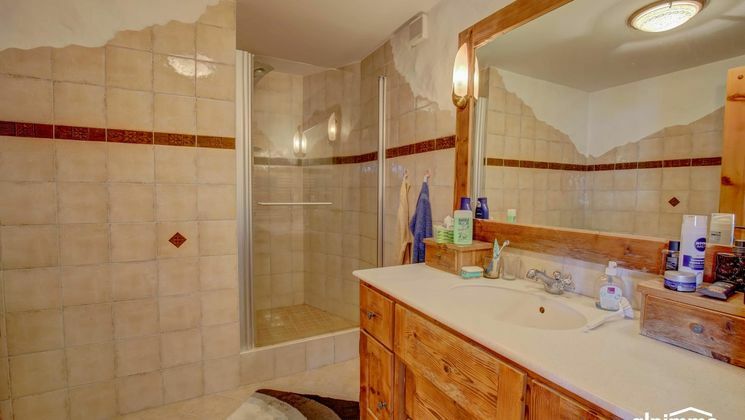 - The heating oil cistern was replaced in 2012 and the heating (burner) was replaced in 2018.